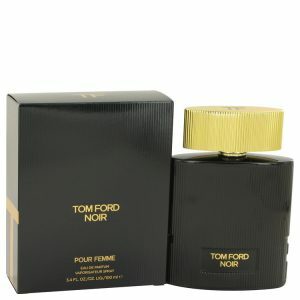 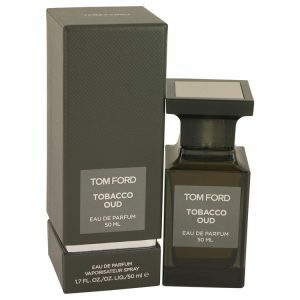 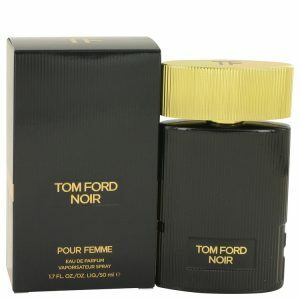 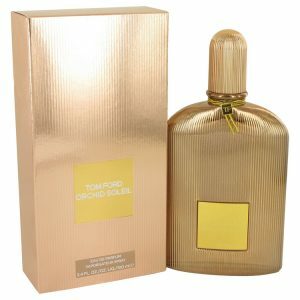 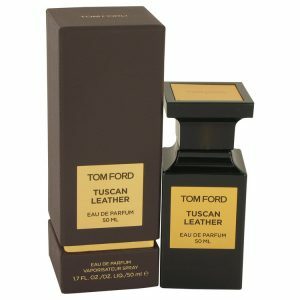 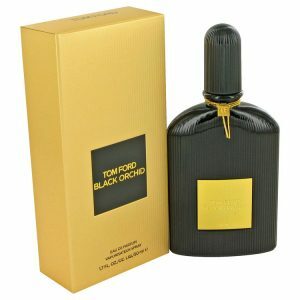 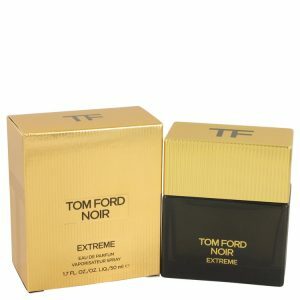 Tom Ford, one of the worlds most respected style icons and former fashion director for the house of Gucci, has created a thoroughly modern vetiver fragrance that belongs in every mans wardrobe. 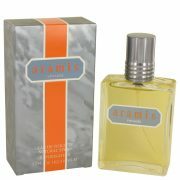 Right from the top this becomes apparent as a mix of bright citrus comes out along with vetiver. 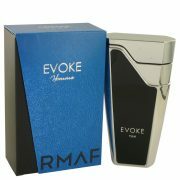 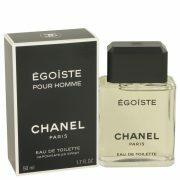 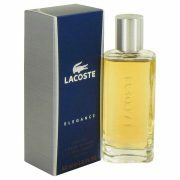 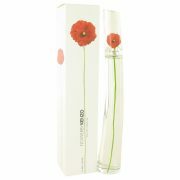 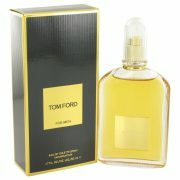 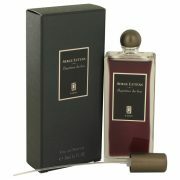 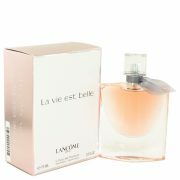 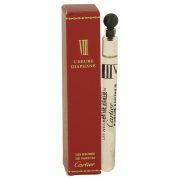 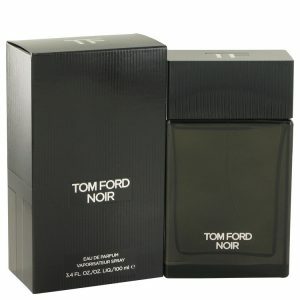 top notes include bright citrus, sage and vetiver.